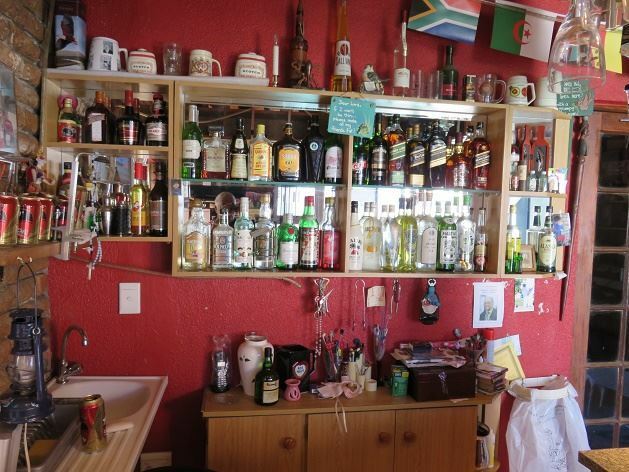 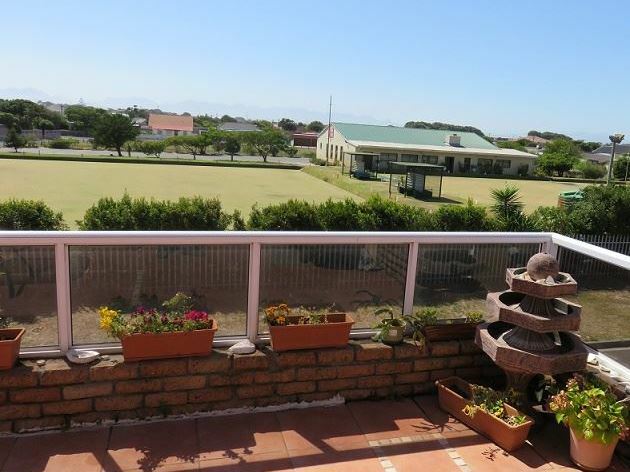 Situated in the quite suburb of Belthorne Estate in Rondebosch, opposite the bowling greens, this apartment is fully furnished and equipped to make your stay as comfortable as possible. 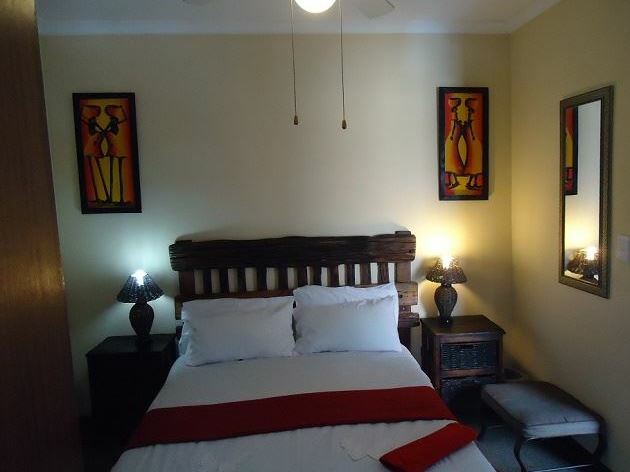 The apartment offers three comfortable bedrooms all with pedestals, lamps, cupboards and mirrors. 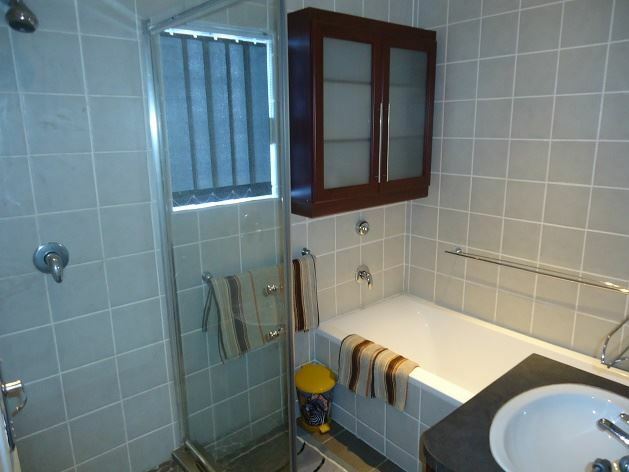 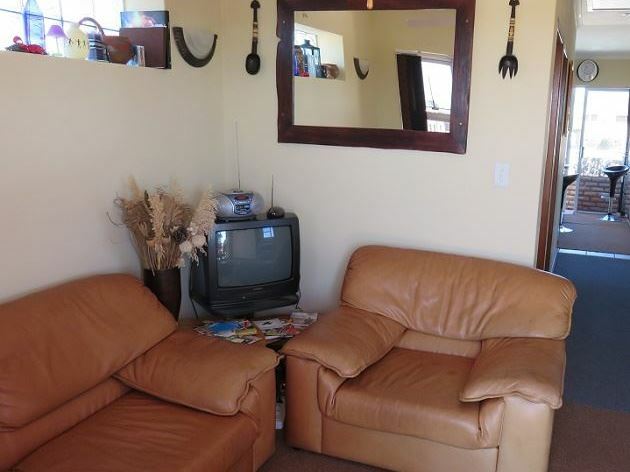 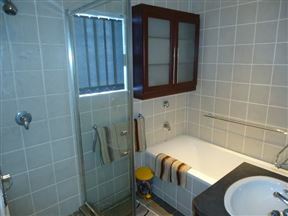 One room has an en-suite bathroom and another has a television. 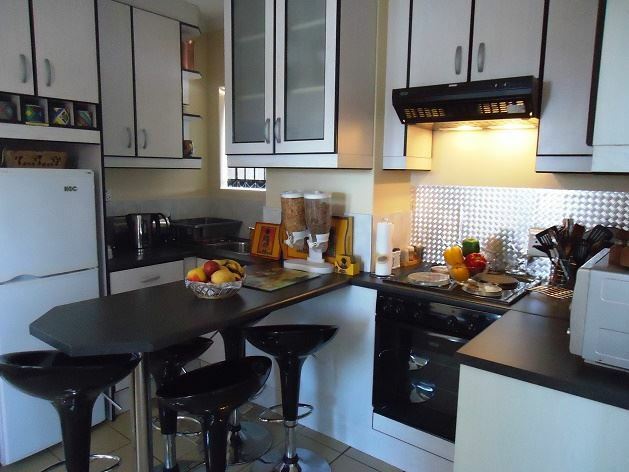 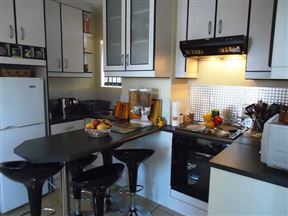 The kitchen is open plan and fully equipped with a stove, a microwave oven, a fridge, crockery, cutlery and cooking utensils. 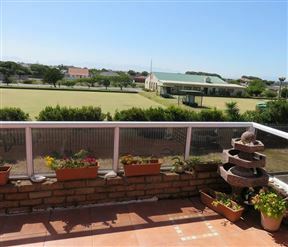 The large patio overlooks the bowling greens and is the ideal spot to enjoy breakfast, lunch and dinner. 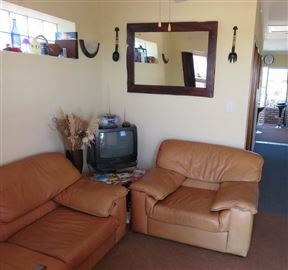 Complimentary tea, coffee and cereal is provided. 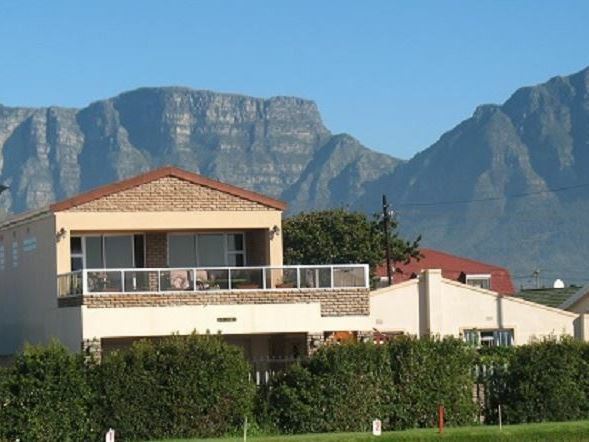 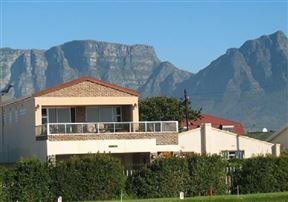 The leafy suburb of Rondebosch enjoys incredible views of Table Mountain and is well known for its architectural beauty and easy access to the City of Cape Town. 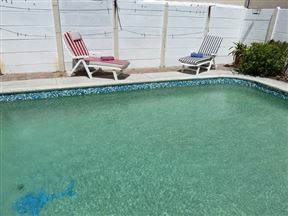 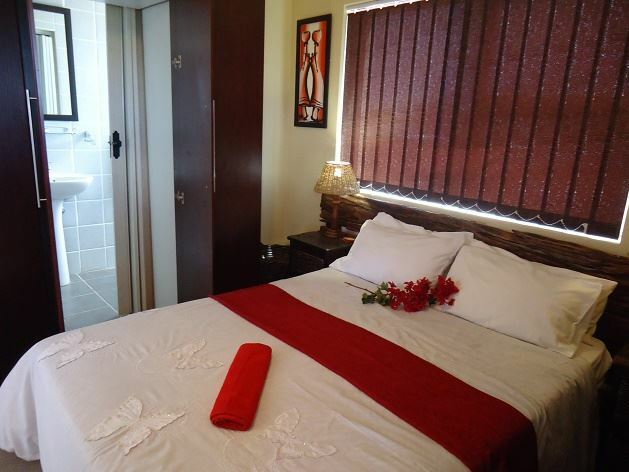 The Apartment has three bedrooms and sleeps four guests comfortably. 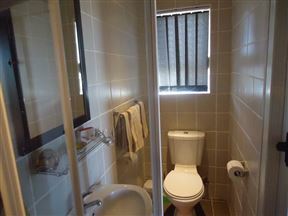 Two bedrooms have double beds of which the main bedroom has an en-suite bathroom with a shower, and the third bedroom has two single beds.